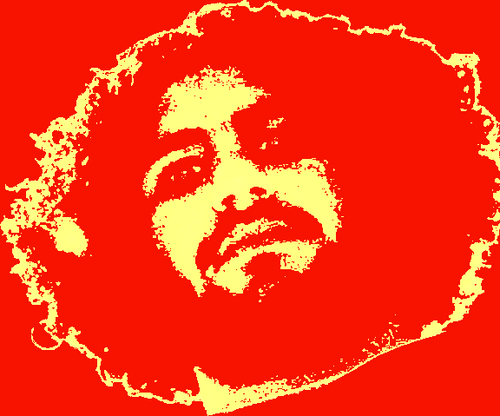 Prominent political activist Alaa Abdel Fatah was remanded in custody for four days for organising and taking part in a protest outside the Shura Council on Tuesday. The protest breached the newly passed and highly controversial Protest Law. How to be a positive nationalist? 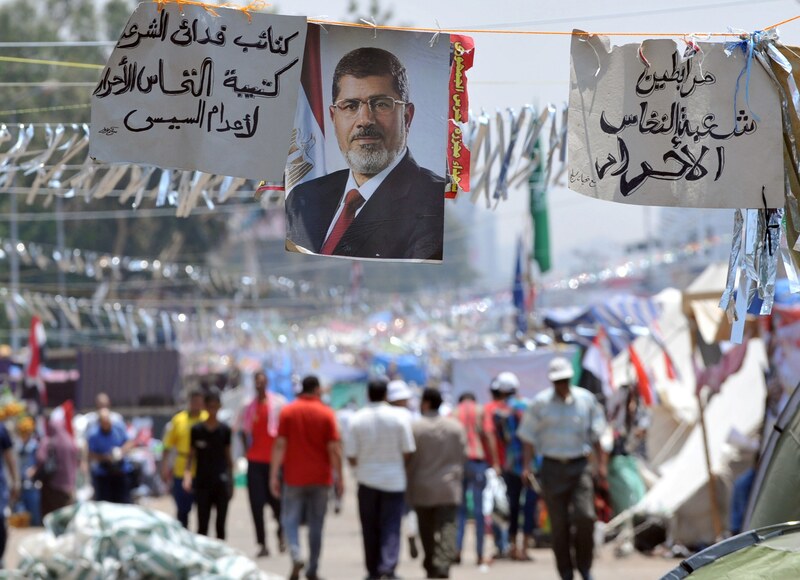 Supporters of Egypt’s deposed president Mohamed Morsi walk past his portrait in Cairo on July 23, 2013 during a sit in outside Rabaa al-Adaweya mosque. A cloud of rest and calm overshadowed Egyptian streets Friday night after two mega sit-ins set up in support of ousted President Mohamed Morsi were dispersed in a joint effort between the armed forces and the Ministry of Interior.